Lumus has revealed a pair of new augmented reality (AR) displays at CES: the Maximus and the Sleek. Both promise to deliver immersive and mixed realities, with the Maximus being described as Lumus’ AR solution for gaming enthusiasts and the Sleek targeting the general consumer market. The Maximus is being aimed at AR developers who are keen to explore aspects of its 55-degree field-of-view display. This is intended to provide an AR experience for one eye only or prescription glasses. 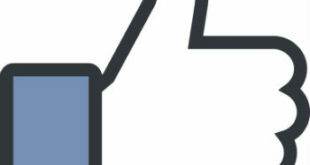 Lumus has managed to secure a $45 million investment from numerous vendors including HTC. 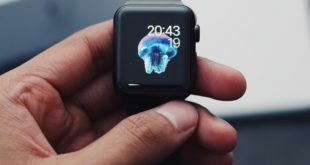 The Israeli-based AR wearable display company hopes its patented reflective waveguide technology will give it an edge over its competitors. Founded in 2000, the AR display company has its sights set on breaking into the consumer AR market – and being one step ahead of it. 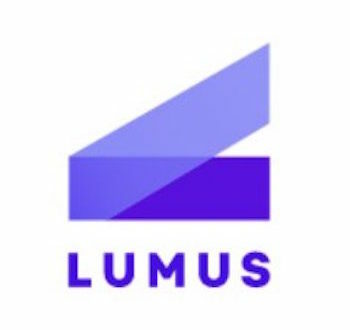 Ben Weinberger, CEO at Lumus said: “Lumus is determined to deliver on the promise of the consumer AR market by offering a range of optical displays to several key segments. Next HTC to add smartphone to Vive family?